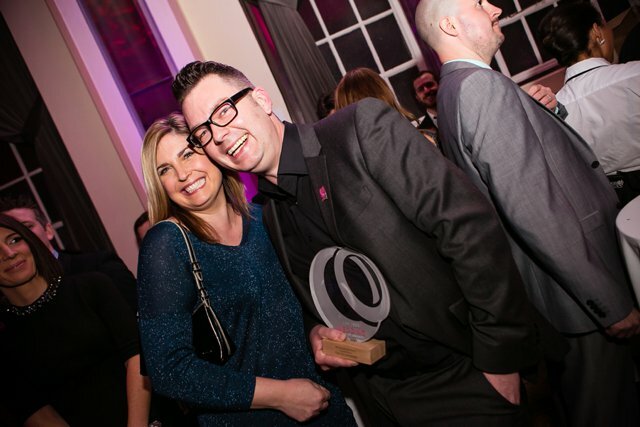 Here at TWIA HQ, we’re always excited when a new judge comes aboard the awards ship. 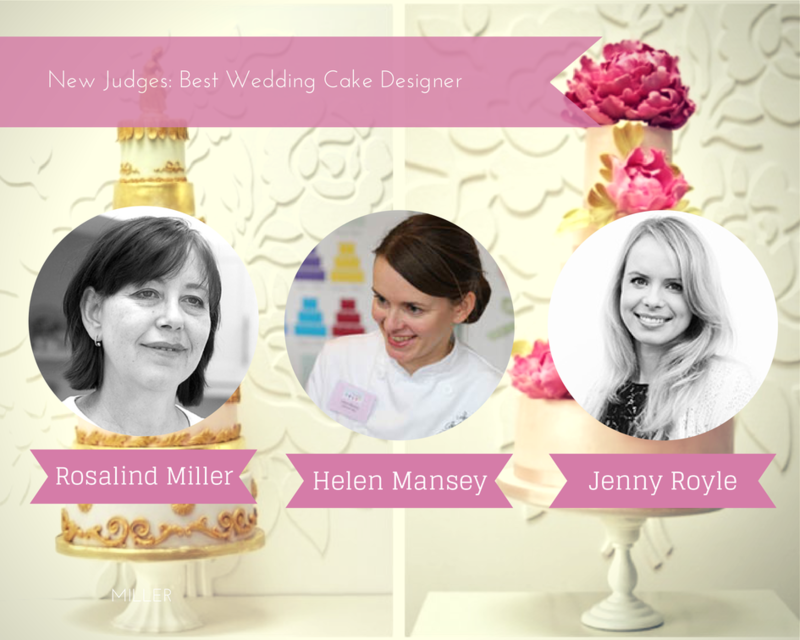 It’s vital to us to keep the judging panel fresh, relevant and bursting with expertise. We live and breathe the awards process on a daily basis, so it’s always heartwarming to see how seriously The Wedding Industry Awards judging panel take their role – there is a great deal of personal time and hard work that goes into creating both the regional and national shortlists, as well as the winners, so we’re always grateful to our judges for lending us their experience and knowledge to create a fair and rigorous judging process. Having come from working in a family hairdressing business, how did you go about setting out on your own? 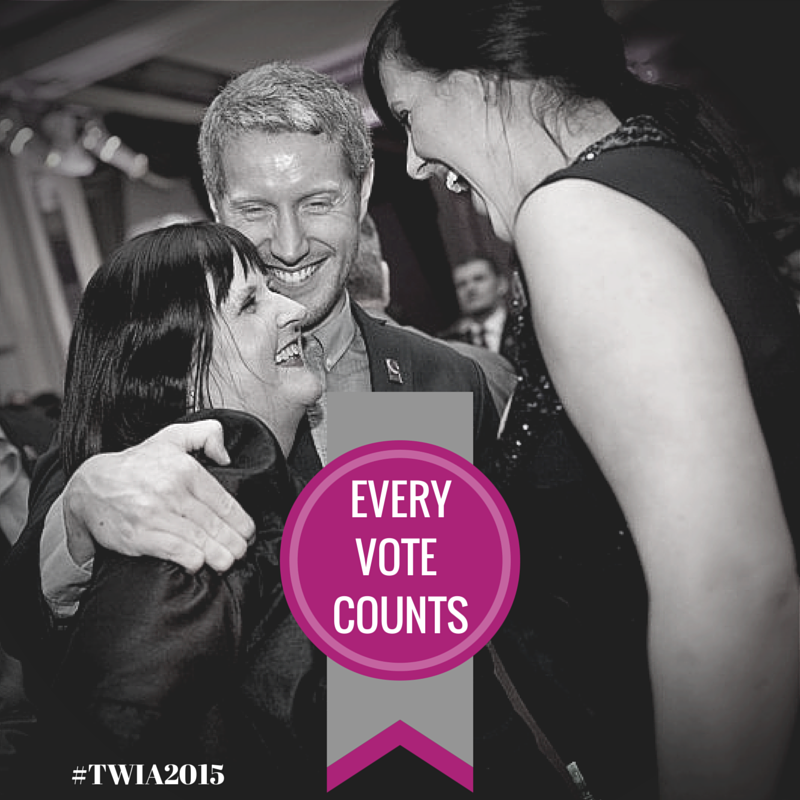 Tell us about how you first got involved in TWIA and how you found out about the awards. My first knowledge of The Wedding Industry Awards was when a photographer friend mentioned that he had entered. The night that I entered I remember thinking that I wouldn’t stand a chance of winning but there was a little voice somewhere that just pushed me on! That was the start of my journey, I won the South West region that year and again the following year before finally winning the national award in 2014…so I’m glad I listened to the little voice! How did you broach the subject of voting for you with your clients? To be honest it was very easy, I found that a lot of my brides were already aware of me being involved with the awards and asked how they could vote. I’m a big believer in getting feedback from clients (good or bad!) so it was already part of my process to contact brides after the dust and confetti had settled from their wedding, I included a link in this email and asked brides if they would be willing to vote for me which I found they were only too happy to do. 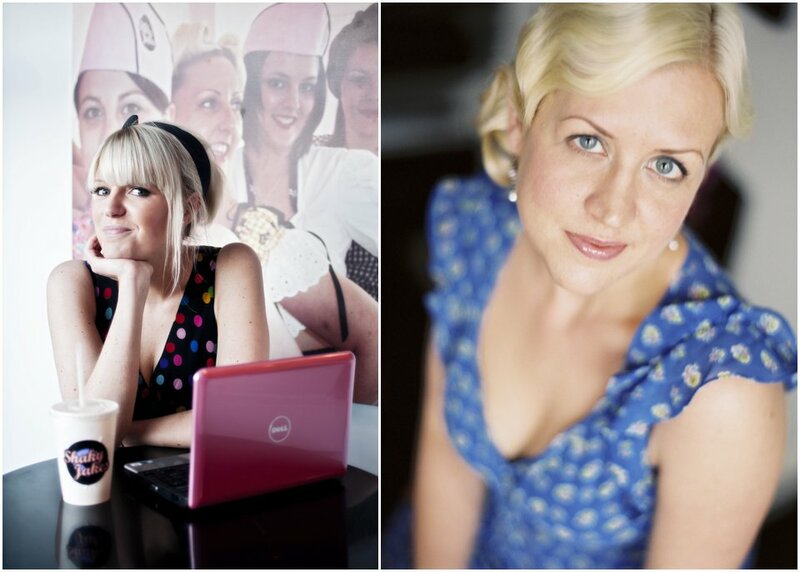 How would you compare where your business was before winning TWIA to where it is today? 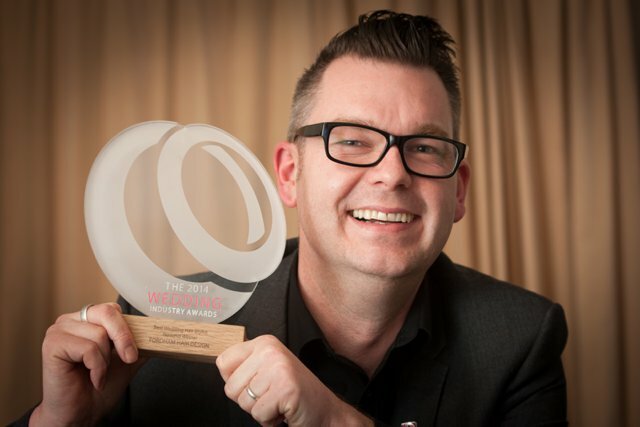 Winning the 3 regional awards and subsequent national award has changed things beyond belief: I receive requests from all over the country to style wedding hair and I also have quite a lot of international clients who come over to the UK to get married. The year I won Best Wedding Hair Stylist I had recently started offering training courses for hair stylists and make up artists, but winning the award catapulted my name and reputation so that on the night of the awards ceremony alone the email requests to attend my next bridal hair course went through the roof! The success of these courses mean I now have hairdressers and make up artists travelling from across the UK to attend my workshops here in Stroud in the Cotswolds and in 2016 I am extending the available courses. You’re based in the Cotswolds. What’s hot in the wedding industry in that neck of the woods? I feel very lucky and privileged to be based in one of the most beautiful parts of the country. The town of Stroud is a hidden gem in the heart of Gloucestershire in the Cotswolds, a working town that has a real heart. We are surrounded by beautiful wedding venues that attract brides and grooms from across the country and internationally for their weddings, and the area is incredibly rich in talented wedding professionals from reportage photographers, design florists, award-winning make up and hair stylists through to skilled wedding venue stylists, all creating the perfect area for anyone to hold a wedding! 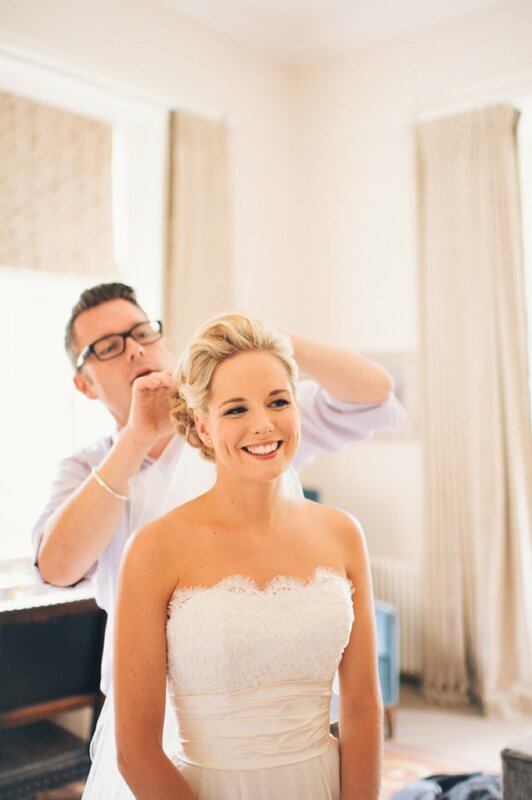 To name all of the people that I consider to be friends as well as colleagues would take forever but one person I have to mention is someone I fondly call ‘My Work Wife’….Clare Bryce is a bridal make up specialist and over the last 7 years we have worked on many weddings together. Clare is not only a superb make-up artist but after I recently trained her to style hair for weddings she has become a wonderful stylist too. After winning my first regional award I was asked to host a regular BBC Radio phone-in show called ‘The Hair Clinic.’ It’s a one hour live radio show which initially terrified me but I LOVE every second of it. It’s proved to be really popular and we are now in our third year. 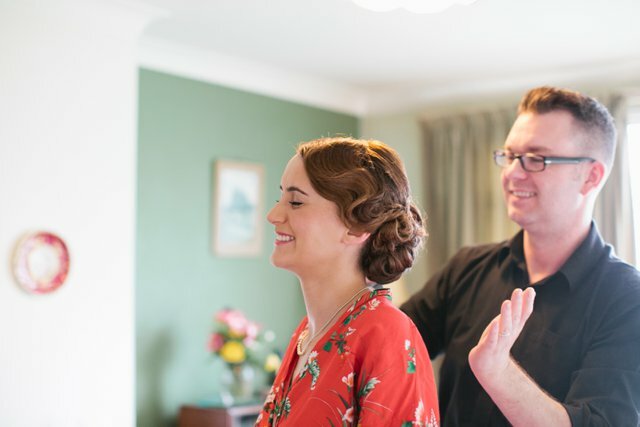 The other highlight for me has been setting up the bridal hair training side of my business – to share knowledge with others is incredibly rewarding and constantly pushes me to grow. 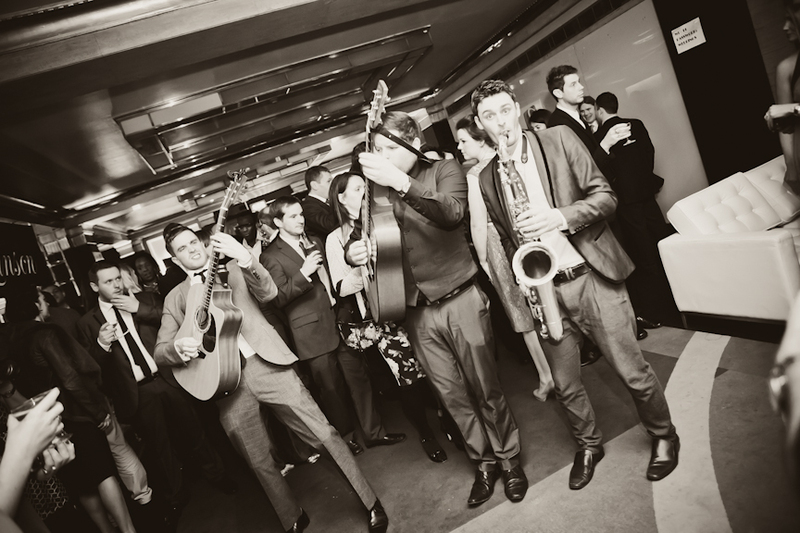 How do you think TWIA can benefit new wedding businesses? I think that The Wedding Industry Awards offer an endorsement of quality and reputation to a business and gives clients the confidence to take a leap into using a previously unknown company and can help increase a fledgling business’ reputation.Now that you’re a judge, what will you be looking for from entrants? Now that you’re a judge, what will you be looking for from entrants? As a judge I want to see an entrant have real passion! Quality of work and uncompromising detail are of course top of the list of skills and traits needed, but as far as I’m concerned passion is something that cannot be faked or copied. When someone REALLY loves their job and wants to produce only their very best work, it shows! Finally, if you could give one piece of advice to wedding hairstylists, what would it be? NEVER stop learning…! 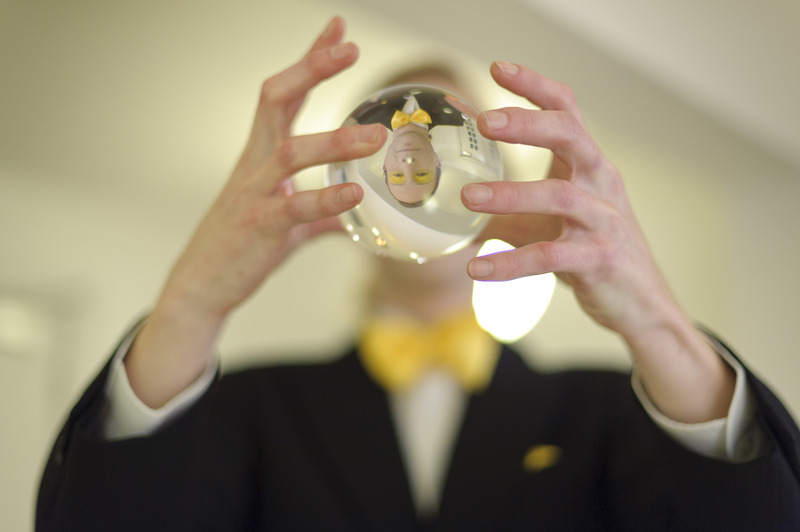 Education in any profession is key to staying on top of the game and to grow professionally and personally. If you would like to connect with Chris, you can visit his website, book one of his training courses, follow him on Twitter, like him on Facebook or chat on Instagram!